Stratford Oaks is the ideal venue to hold an annual event or society day. By using the Society Package Calculator you can tailor make your day and see the cost involved. It shows a selection of our most popular choices which we are happy to adapt to suit your particular requirements. 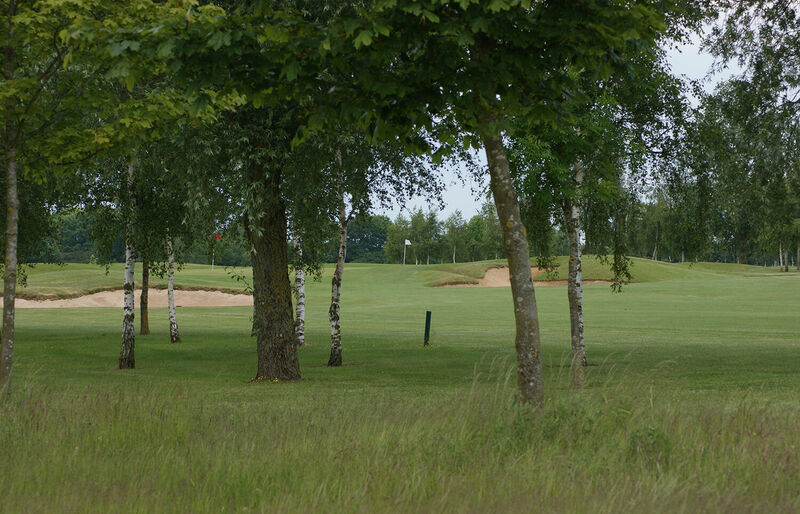 To discuss or provisionally book your golf day telephone 01789 731982 or submit an enquiry . As your hosts, we look forward to offering you a warm welcome and a memorable game at Stratford Oaks. From the moment you arrive until the 19th hole we are dedicated to good service and helping to make your day a success.